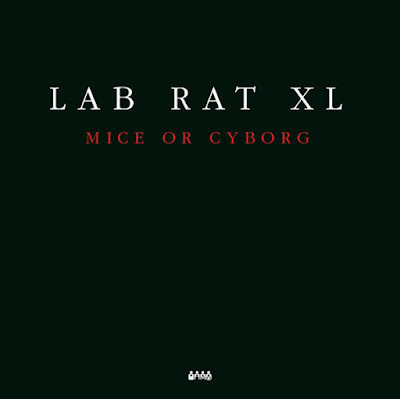 Clone Aqualung will be reissuing Lab Rat XL's album, Mice Or Cyborg (2003). It will be available again on double vinyl in December. 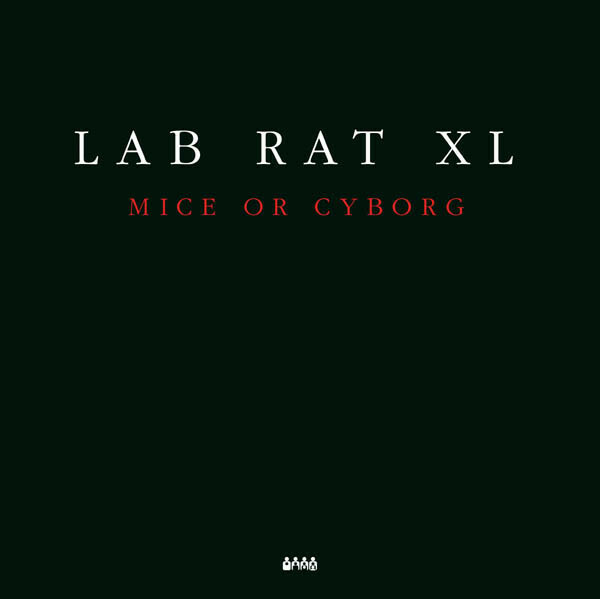 This was part of Drexciya's Storm Series and was last re-pressed in 2008 and on vinyl is currently selling for about €80. This is great news, hopefully the reissues will continue. There is a new Dopplereffekt live date for Berlin on 11th November. They also have a new show confirmed for Barcelona, Spain on 18th November and in Athens, Greece on 10th November. The US Hip-Hop group, Clipping., have made an amazing tribute to Drexciya and their mythology, 'The Deep'. The track was originally created for This American Life episode #623, 'We Are In The Future' about Afrofuturism, which was recently broadcast on US National Public Radio. The track can be downloaded and is set for a release on Sub Pop soon. 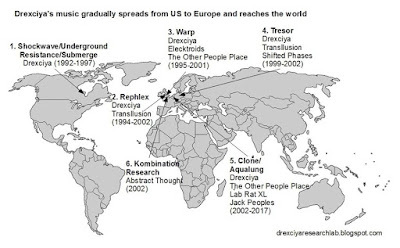 I've made this graphic to show how Drexciya's music spread from US to European labels. This is one of the many topics Richard Be and I will be talking about at the Hugh Lane Gallery, Dublin on 25th November. This event is part of The Ocean After Nature exhibition and is now sold out but details are here. Dopplereffekt play live as well! At the same venue on 12th October there will be a screening of Hydra Decapita (2010) by The Otolith Group. This will be followed by a discussion led by the artist Dennis McNulty. 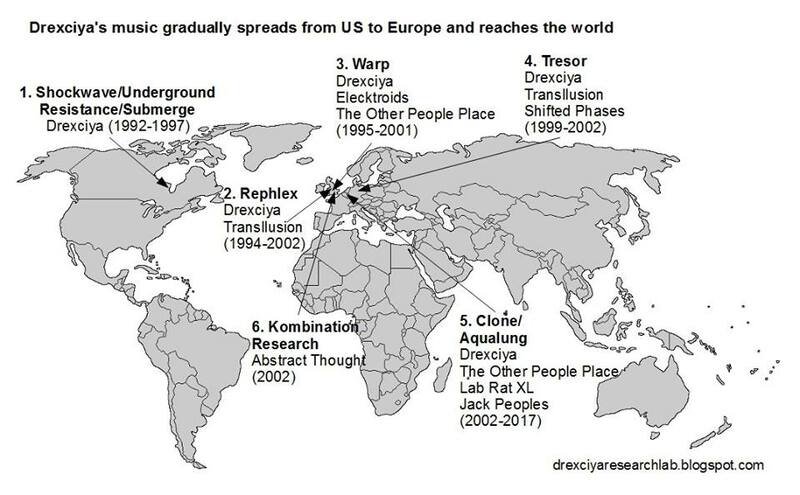 The Black Atlantic, the oceanic site where the trans-Atlantic slave trade produced a black identity regarding an African diaspora, is central to all music, persona and production of the elusive Detroit techno producers Drexciya. This film scrutinises the subjects of slavery, global finance, capitalism and climate change. This is a link to a video I've made of 3 radio interviews where I've isolated the part about Drexciya for your convenience and for archival purposes. The first section is very revealing and comes from an interview with Adult. by Bass Agenda from 2017, next is an interview with the curator of The Ocean After Nature, Alaina Claire Feldman and the last is from a show about Afrofuturism on This American Life episode #623. They all happen to be from an American perspective, hopefully I can compile more of these in the future. Serge from Clone Records drops a secret here about Dopplereffekt that all "electro freaks" know anyway (from 8 mins). This is a brilliant show about Dutch Electro from 2003, which surprisingly comes from MTV, broadcasting from a parallel dimension or just Norway! This is a link to a new Drexciya radio mix from France. There are also two mixes by Jim McCormack, both 2 hour long, of Drexciya. Part 1 and Part 2.